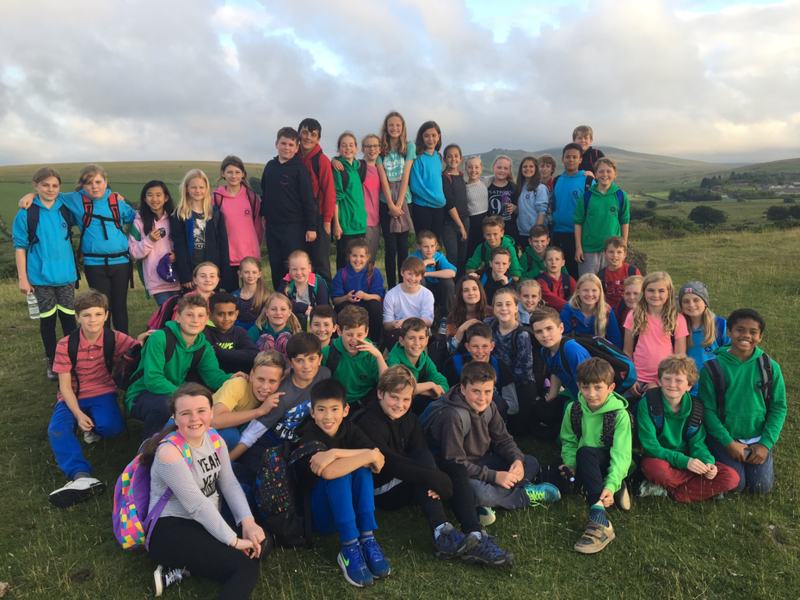 Year Six arrived at Okehampton at lunchtime. After unpacking and making beds, we spent the afternoon taking part in team building challenges, trying out the climbing wall and honing archery skills. This evening's enormous meal was followed by a rigorous and sleep-inducing hike over Dartmoor in the evening sunshine. We will sleep well tonight!